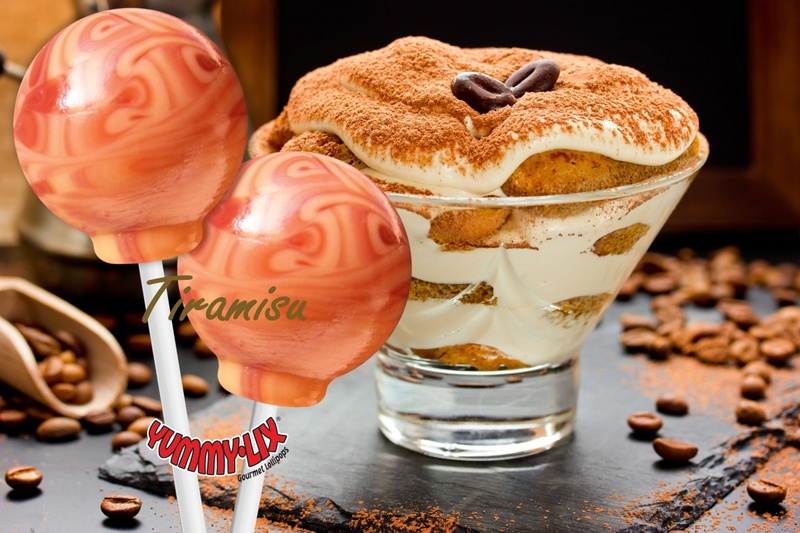 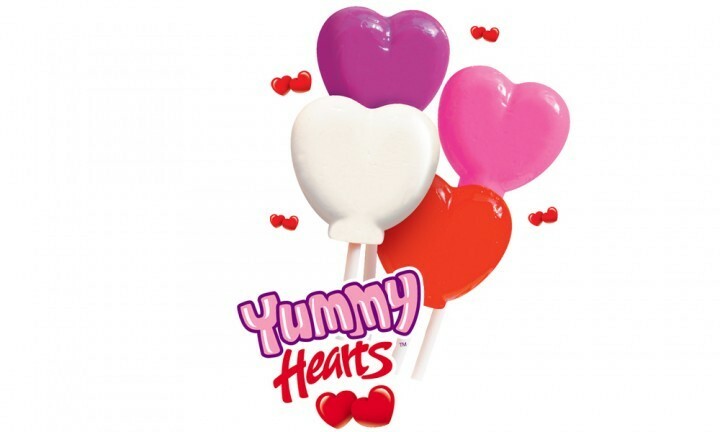 Yummy Lix Gourmet lollipops is Cima’s flagship brand. 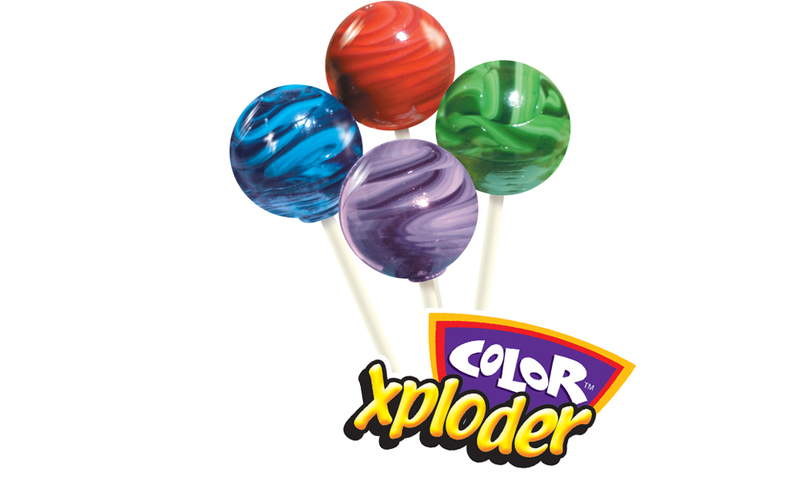 With it’s large 1oz spherical shape, it’s the fastest growing deposited lollipop in the USA since it was introduced to the market in 2003. 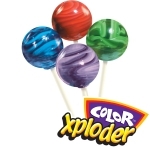 Our lollipops are not only a visual delight, with two tone colors and swirls, but also has a mouth-watering effect from the superior taste that comes with each flavor. 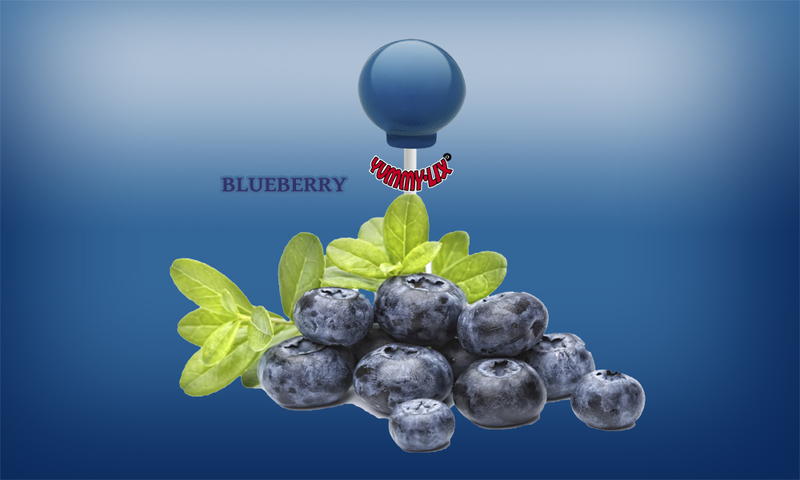 The smooth mouth feel and long lasting flavors are sure to make you a YUMMY brand fan! 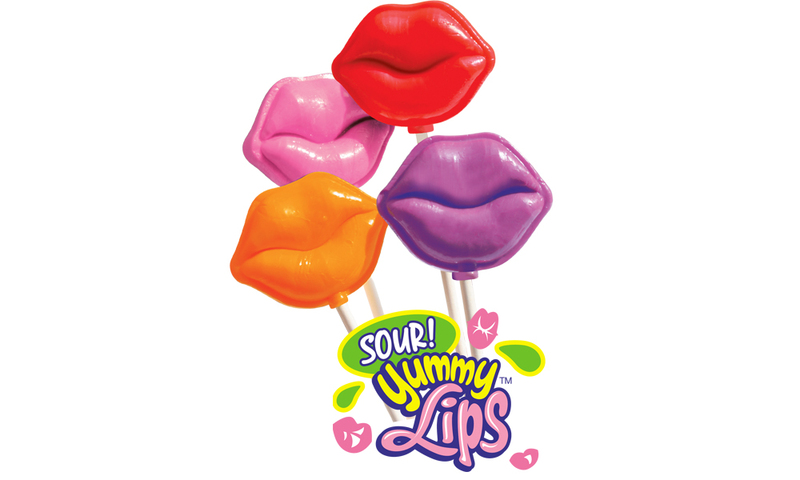 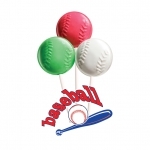 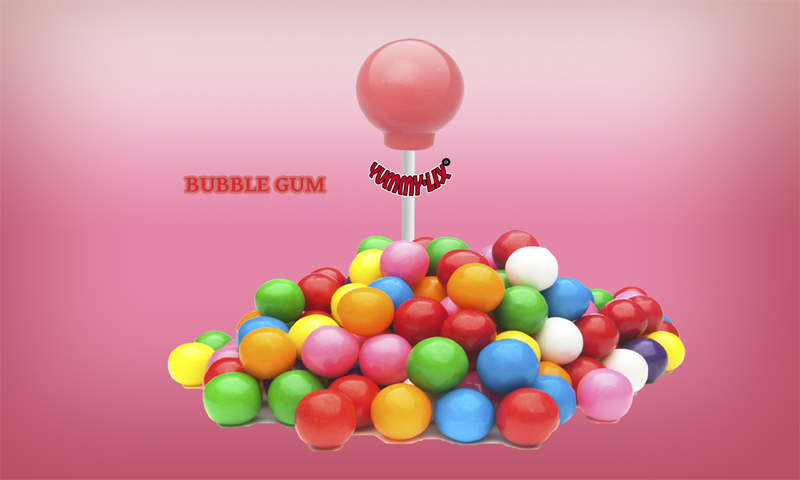 They are available in 30 mouth watering flavors that satisfy all ages. 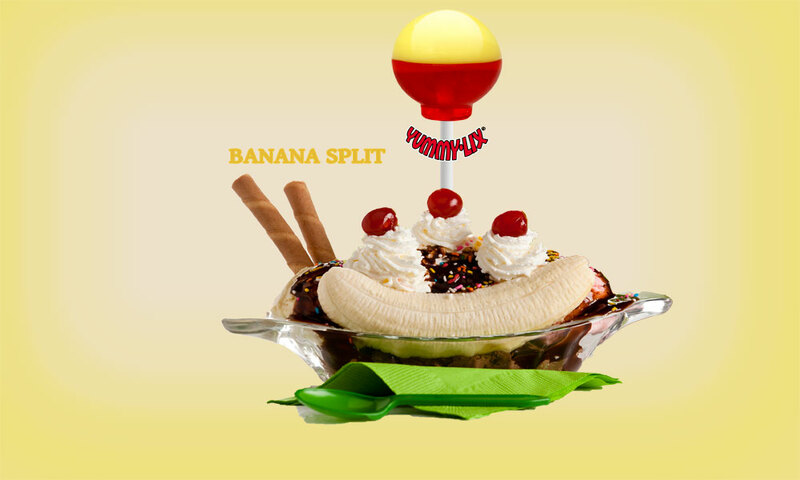 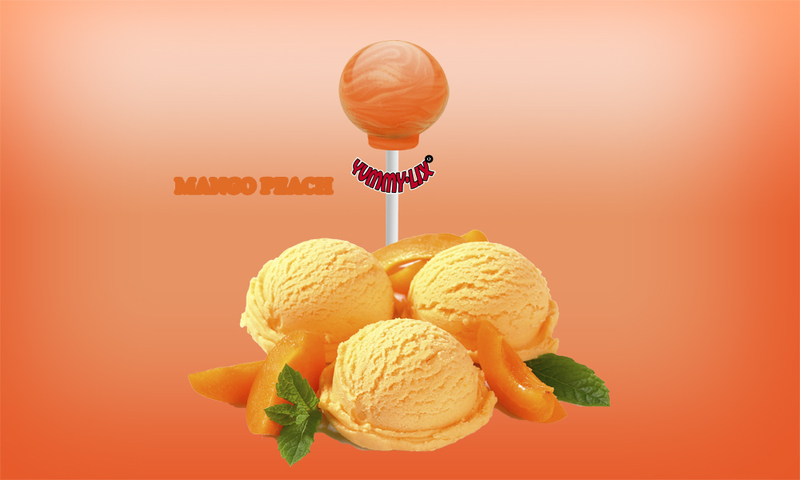 Banana Split gourmet flavor, Caramel Apple, Mango Peach, Wild Cherry, Sour Apple, Watermelon, and many more. 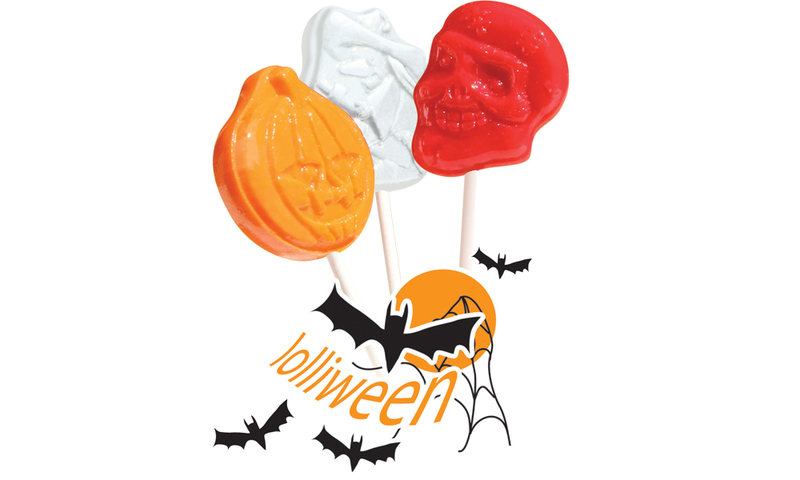 These delicious succulent flavors lollipops are Allergy free, and Gluten Free. 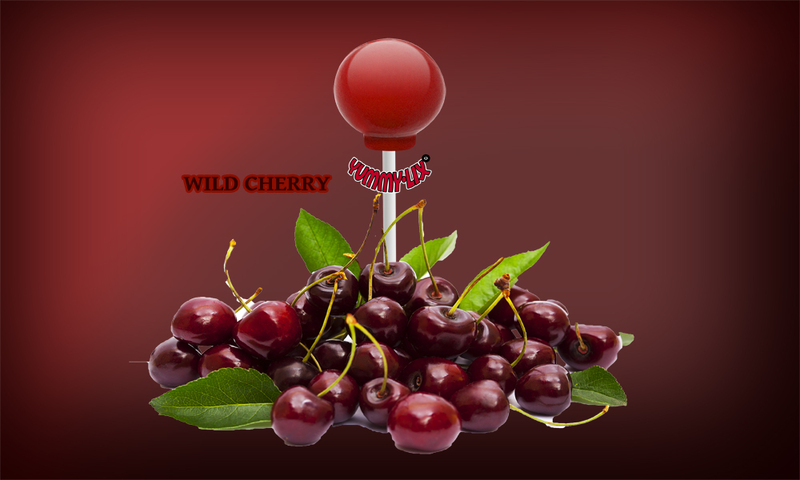 They were produced in facility that does not use any Allergen ingredient. 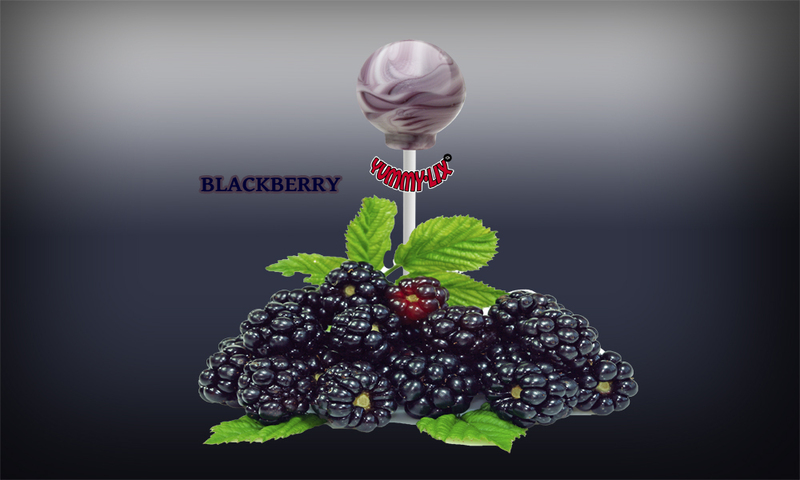 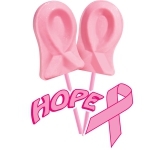 Specialty shaped lollipops is our passion. 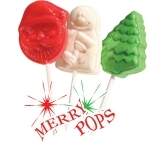 For over 25 years, Cima Confections has had one mission: to produce specialty gourmet lollipops that satisfy all tastes, creating smiles on faces of all ages! 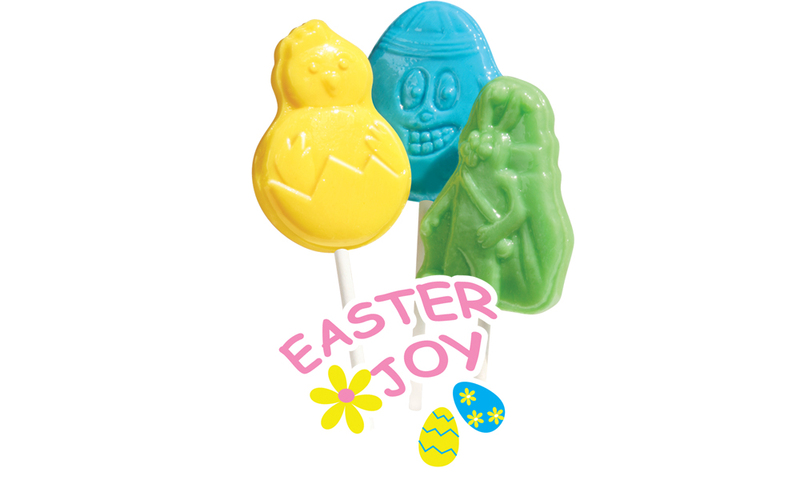 Our lollipops are crafted using our old-fashion recipes combined with only the finest ingredients. 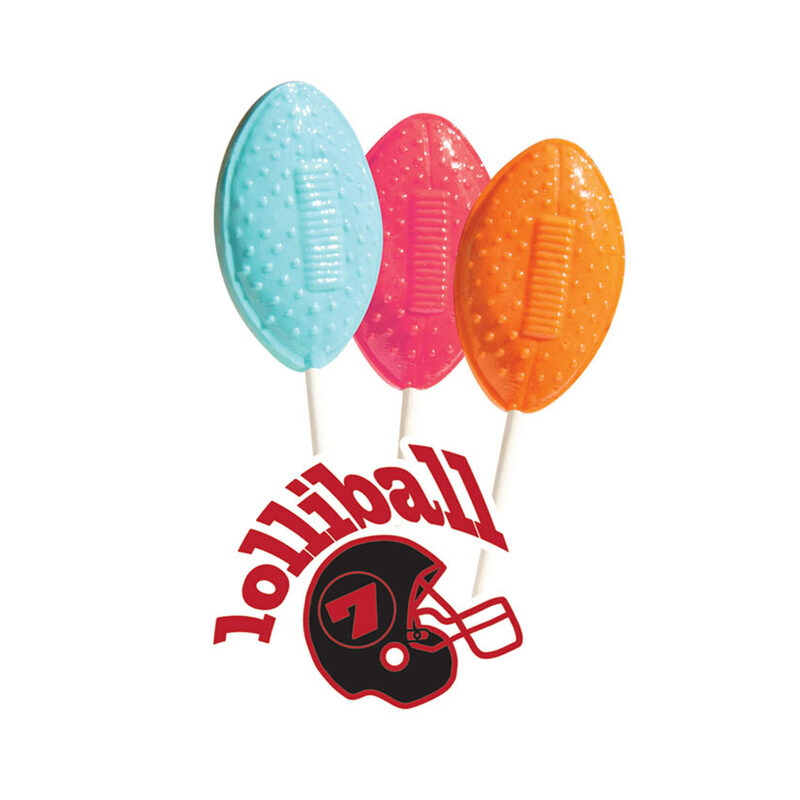 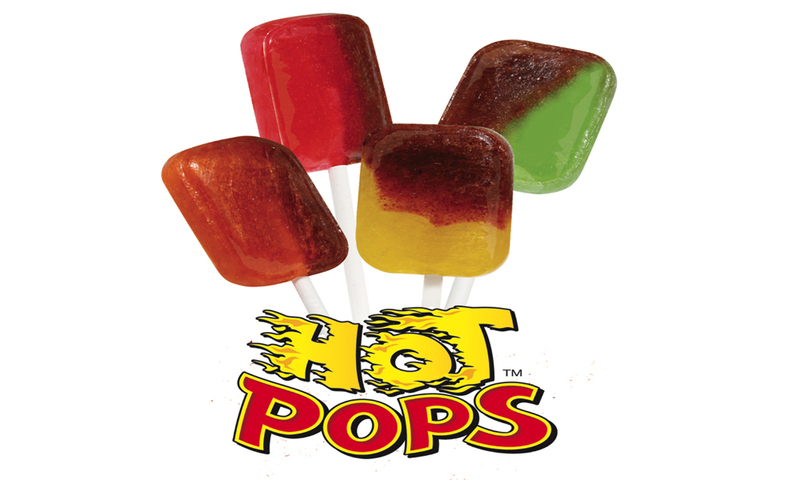 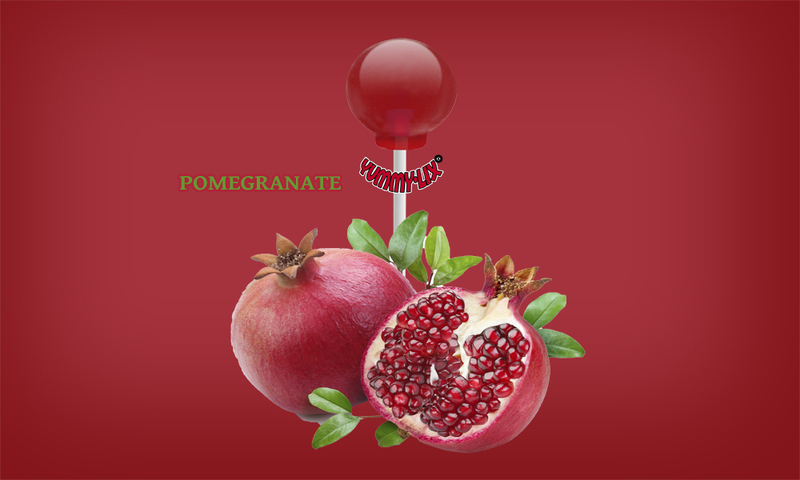 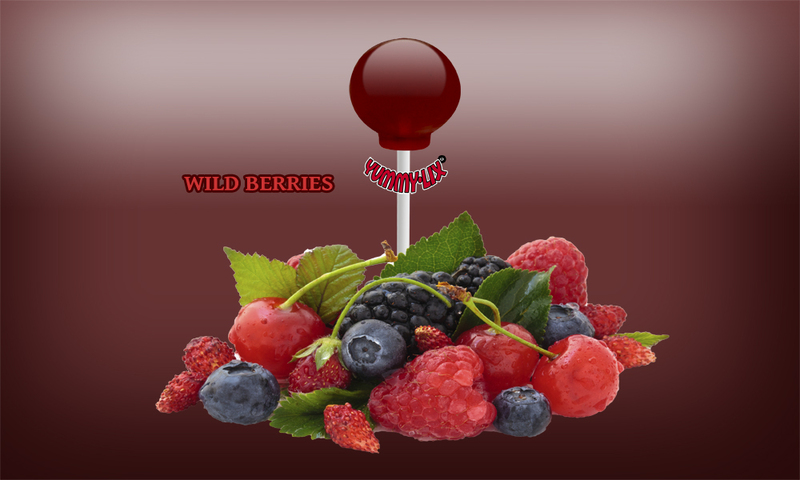 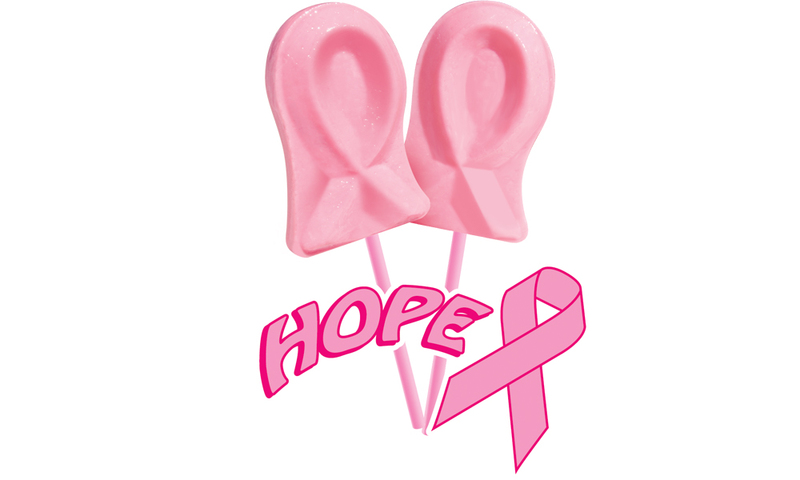 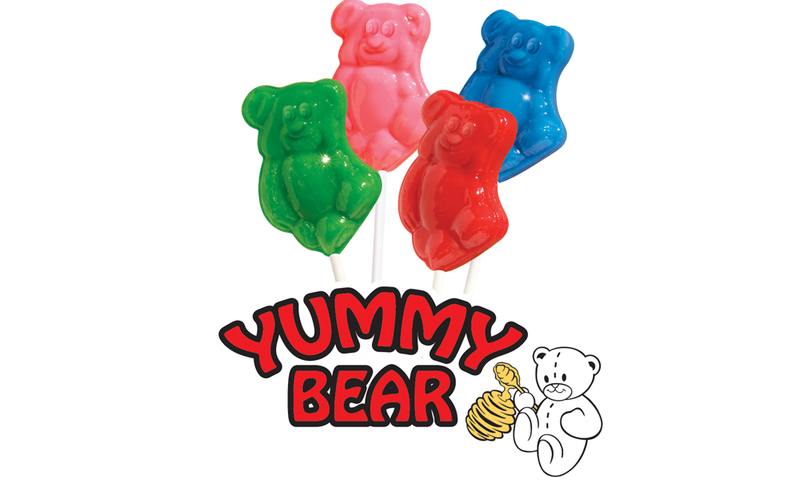 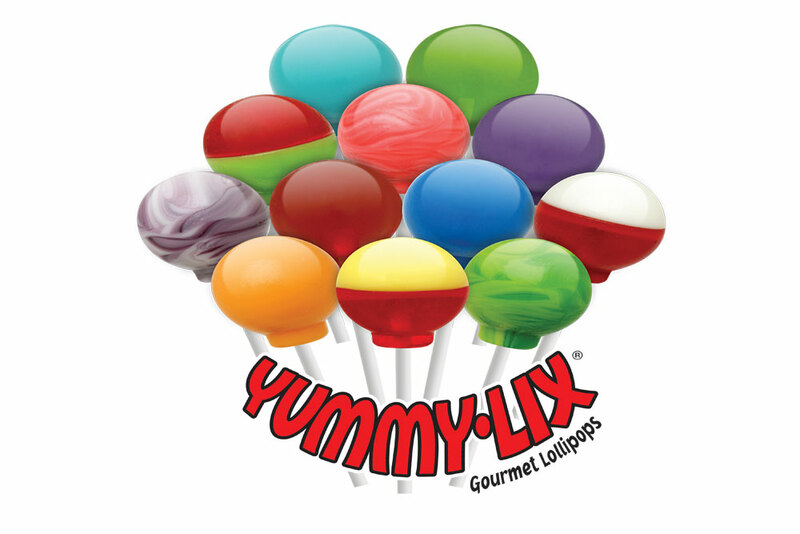 Our Lollipops delivers long lasting flavors with superior quality gourmet confections beyond perfection! 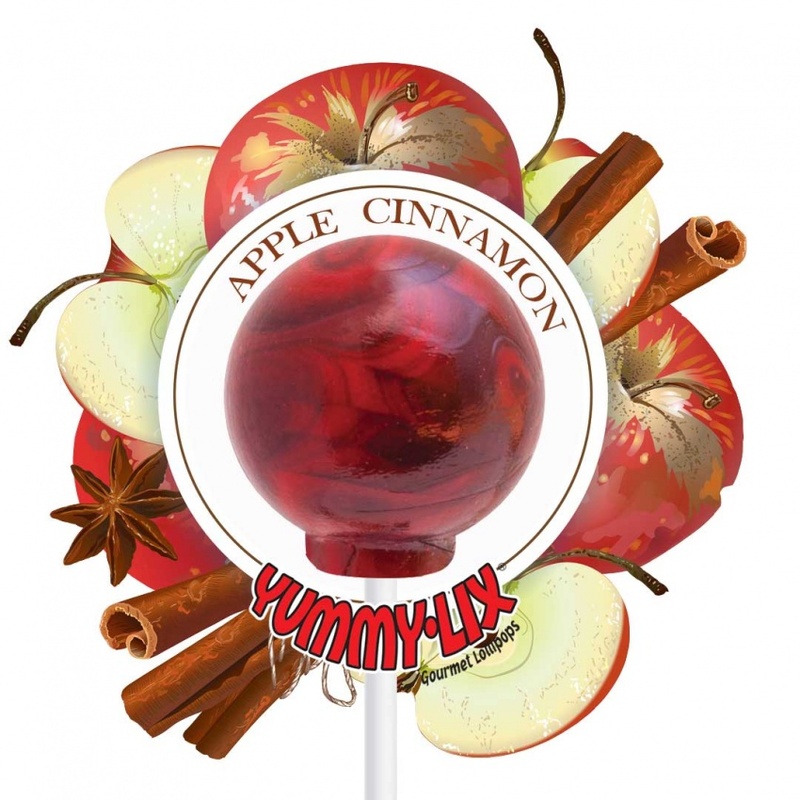 Our gourmet lollipops will be creating smiles and lasting memories for all of those who try them! Our carefully crafted recipes, using our 25 years of experience, create a wide variety of gourmet flavors from sweet to sour, creamy to clear, and bold to buttery. 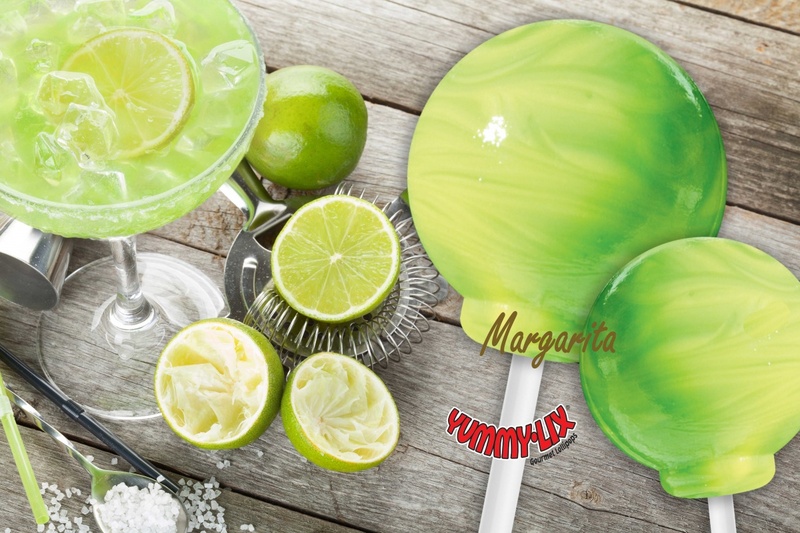 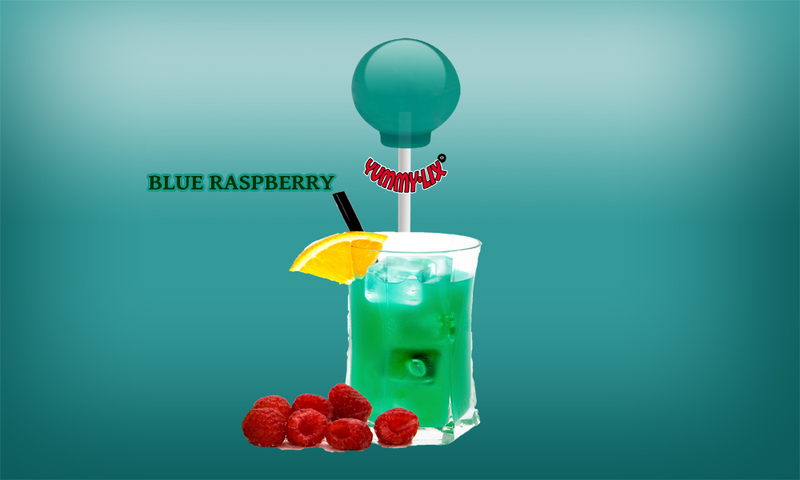 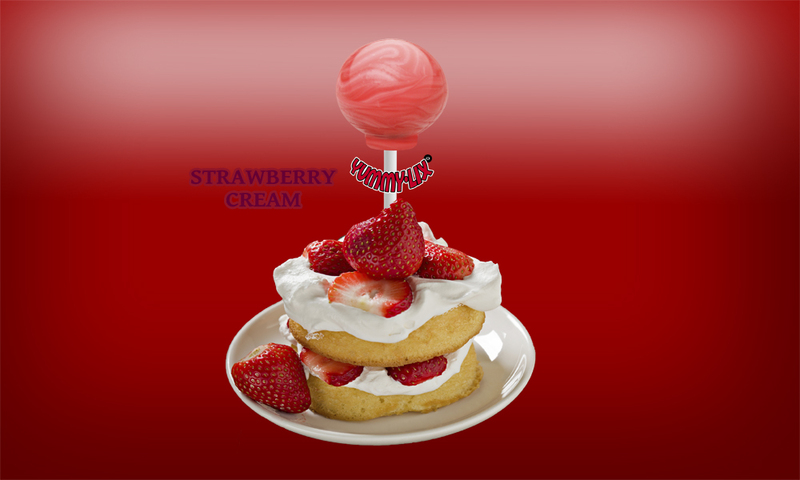 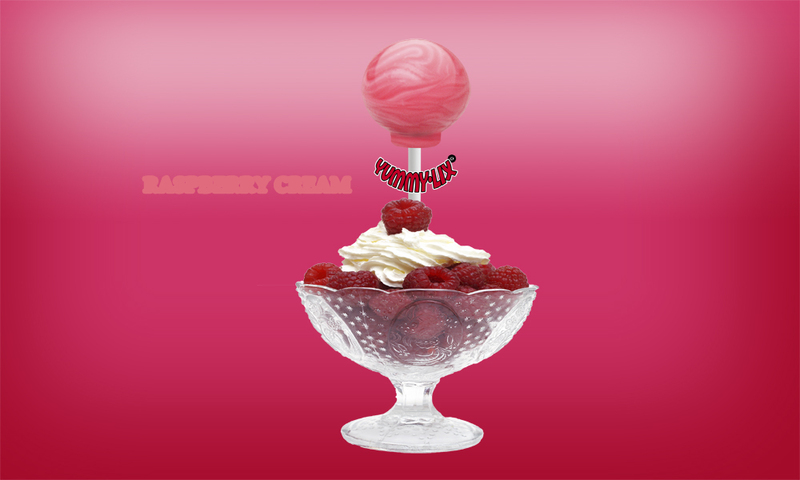 We combine old-fashioned recipes with creative new tastes to keep it fun for our lollipop fans. 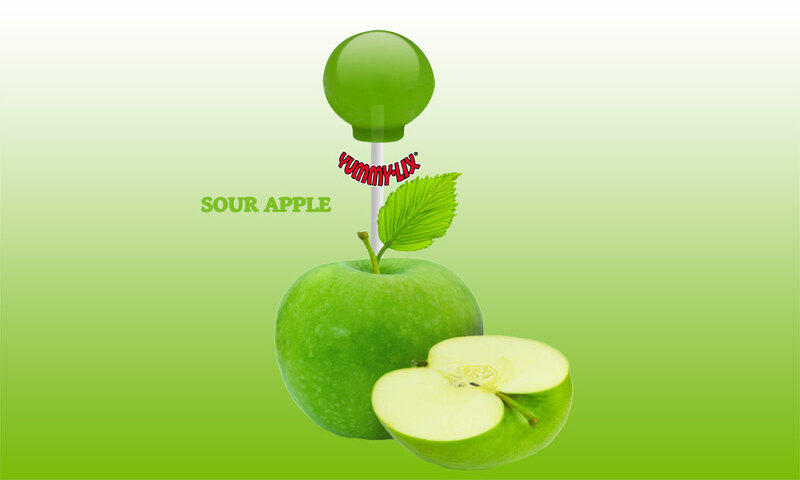 Using the finest ingredients, our Yummy Lix flavors burst on the taste buds with a satisfying yum. 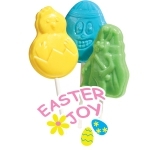 We offer a variety of shapes for all seasons. 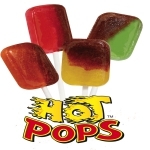 All of our gourmet lollipops are made with the finest ingredients, delivering smiles to all. 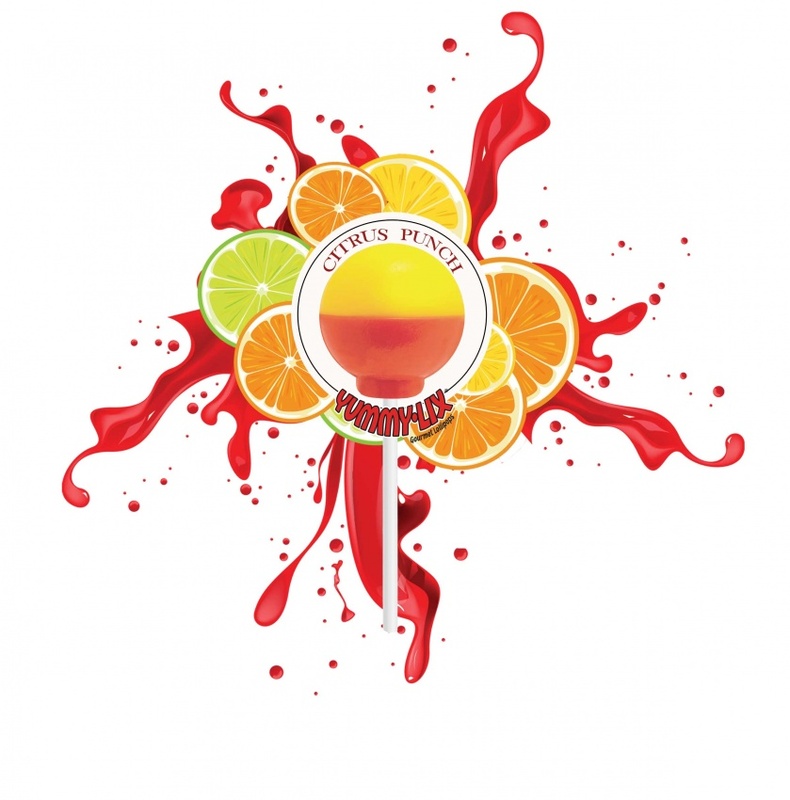 We are dedicated to making quality products to sell in the market and to enjoy any time! 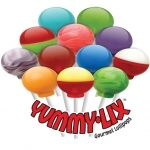 Yummy Lix Gourmet Lollipops Are Allergen Free! 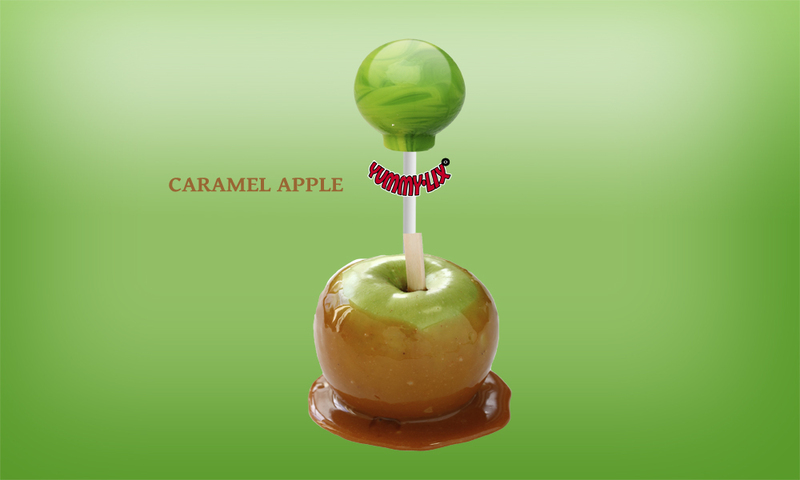 Cima Confections delivers more than candy to its customers – we are creating smiles. 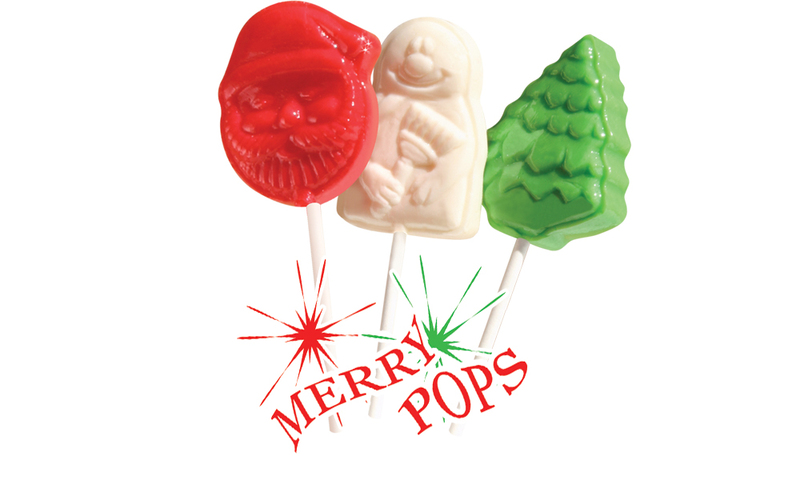 Smiles for our wholesalers and retailers who receive a superior product to offer their customers and smiles for the ones who unwrap flavor that never fails to please. 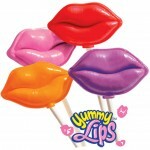 That is because making gourmet Yummy Lix© lollipops is more than a business, it is a passion. 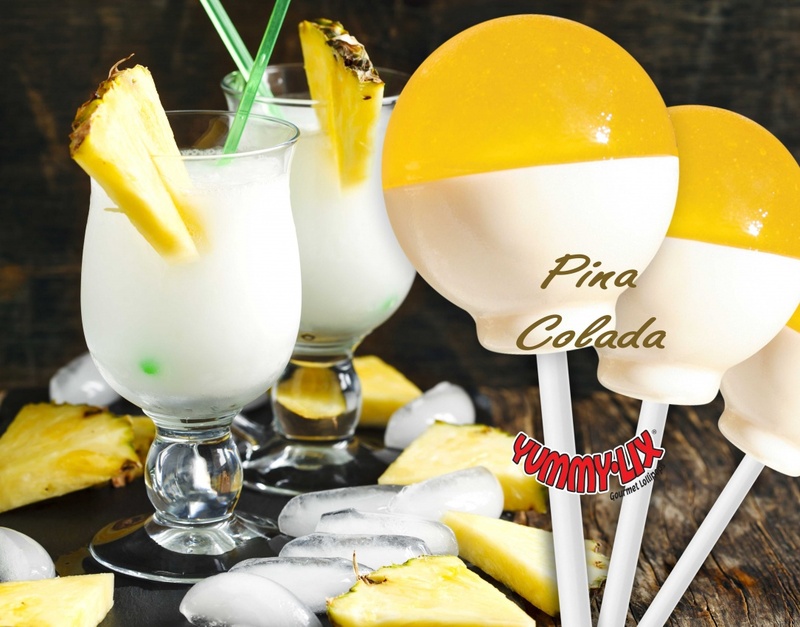 Our wholesale and retail customers can easily display Yummy Lix on our magnetic pole design, which we were the first to introduce to retail markets. 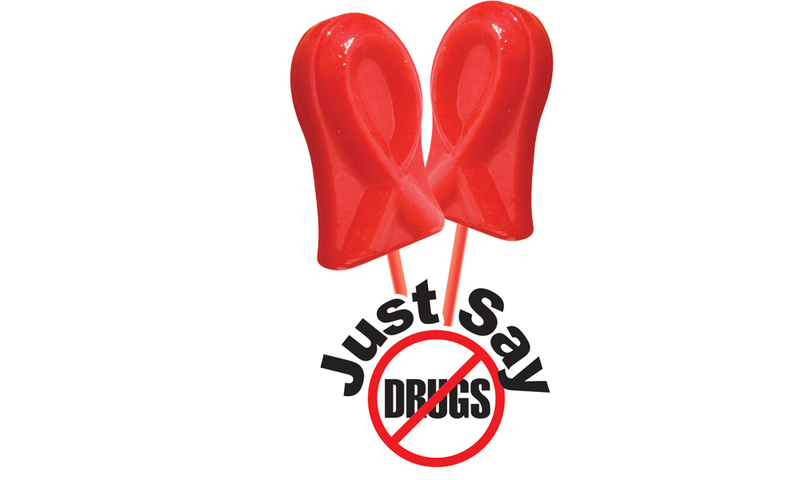 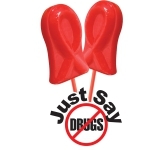 Our pole display was designed to showcase these colorful lollipops in a way that immediately draws the eye. 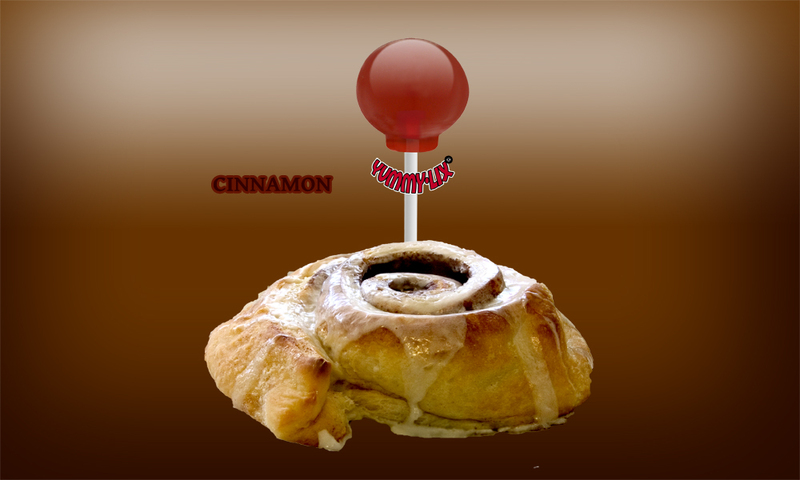 They also stick to any metal surface, creating an instant display that uses your space to its fullest potential. 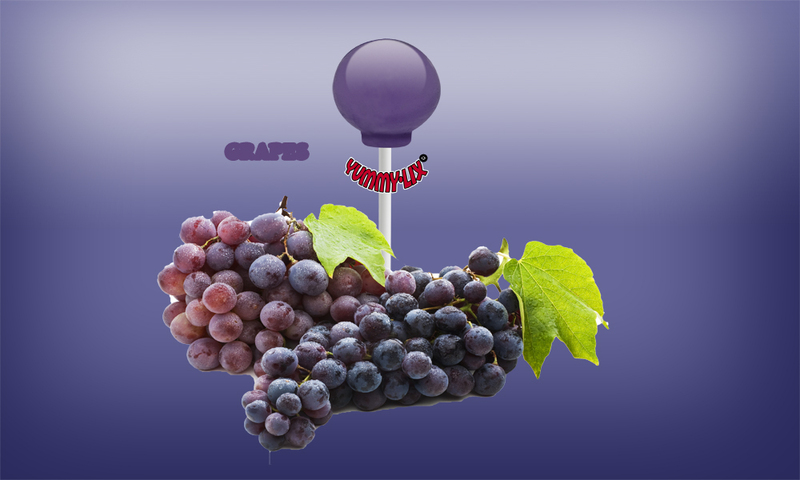 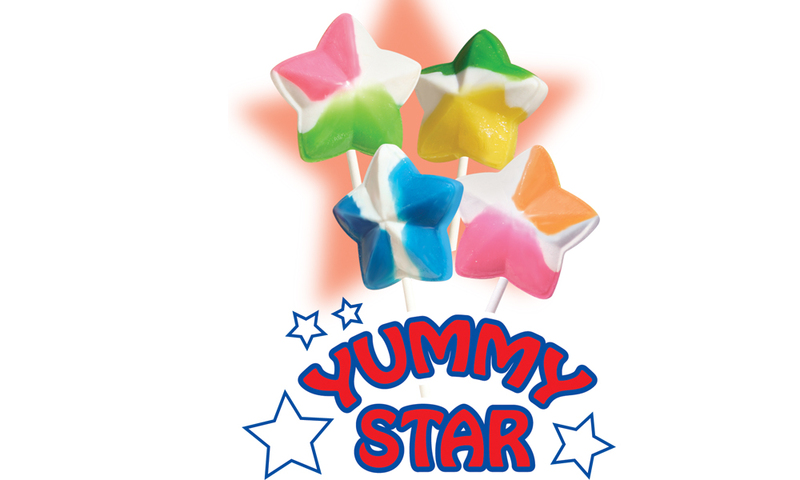 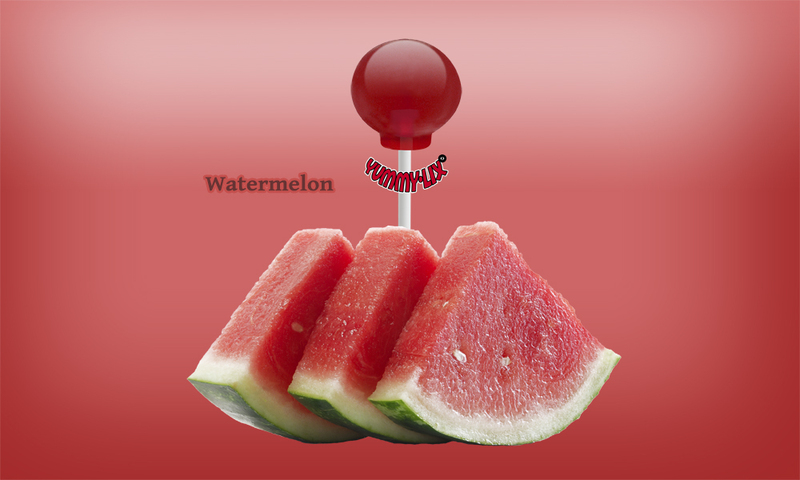 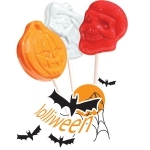 Yummy Lix lollipops fly off the pole and into the hands, and mouths, of your shoppers. 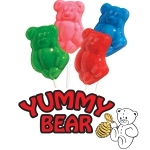 The bold signage beckons to lollipop lovers to make their choices from a broad selection of gourmet lollies. 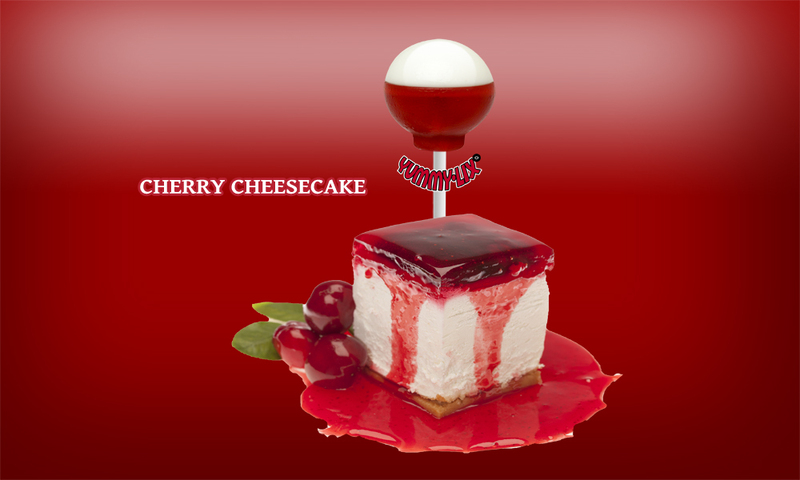 wish to order. 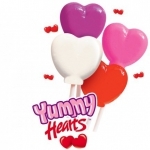 Download application here.